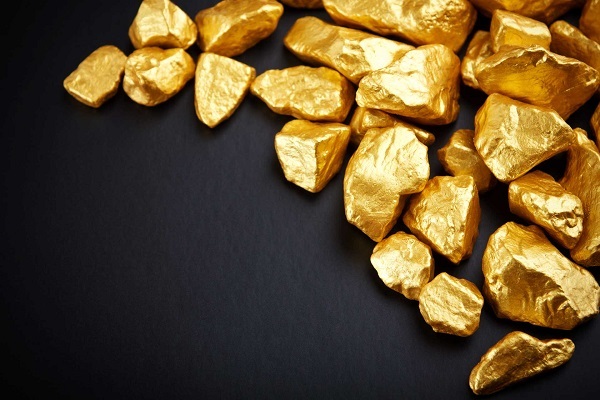 Gold exchange traded products such as the SPDR Gold Shares (NYSEArca: GLD), iShares Gold Trust (NYSEArca: IAU) and ETFS Physical Swiss Gold Shares (NYSEArca: SGOL) are trouncing the returns offered by equities and fixed income ETFs this year. So it can be said that, despite gold’s many critics, betting against the yellow metal to this point in 2016 has been a losing bet. While most forecasts indicate gold can trade higher this year, that does not mean the yellow will move higher in a straight line. There could be opportunities for risk-tolerant traders to exploit quick down moves in gold with inverse ETFs. Traders looking to hedge against gold downside can consider ETFs such as the ProShares UltraShort Gold ETF (NYSEArca: GLL) or the Powershares DB Gold Double Short ETN (NYSEArca: DZZ). An inverse though not leveraged option is the Powershares DB Gold Short ETN (NYSEArca: DGZ). However, caution is warranted with any bearish play on gold because fundamentals, including robust investor demand as highlighted by inflows to ETFs such as GLD, is supportive of more upside for bullion. Fueling the gold bet, the global zero or negative interest rate policies have pushed investors toward the hard asset as a better store of wealth, with demand surging to the second-highest level ever in the first quarter, according to the World Gold Council. Moreover, lingering global volatility has also helped support gold as a safe-haven asset. Adventurous traders willing to make a short-term bearish be on gold can consider the triple-leveraged VelocityShares 3x Inverse Gold ETN (NYSEArca: DGLD).